From Stalin to Putin: What do Russian leaders fly? 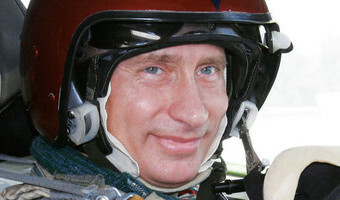 Vladimir Rodionov/Sputnik Among all Russian leaders Vladimir Putin is the most devoted aviation fan. 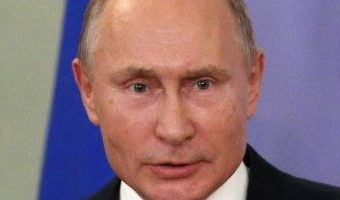 Besides the Kremlin’s “Air Force One” and government helicopters, he has flown a powered hang glider, fighter jets and even a supersonic strategic bomber. Stalin was afraid to fly. He boarded a plane just twice in his life, when he flew from Baku to the Tehran conference and back. Remarkably, he declined all Soviet aircraft and chose the American-made C-47 Douglas Skytrain. His first official visit to the U.S. Nikita Khrushchev made on the giant Tu-114 long-range airliner, which was based on the Tu-95 strategic bomber. After landing at Joint Base Andrews, the Americans couldn’t find a mobile staircase high enough for such an aircraft. Khrushchev and the Soviet delegation were forced to descend down on a fire truck ladder. Nikita Khrushchev’s preferred plane was the Il-18 four-engined airliner. He liked the idea that even if two engines failed, the … [Read more...] about From Stalin to Putin: What do Russian leaders fly?